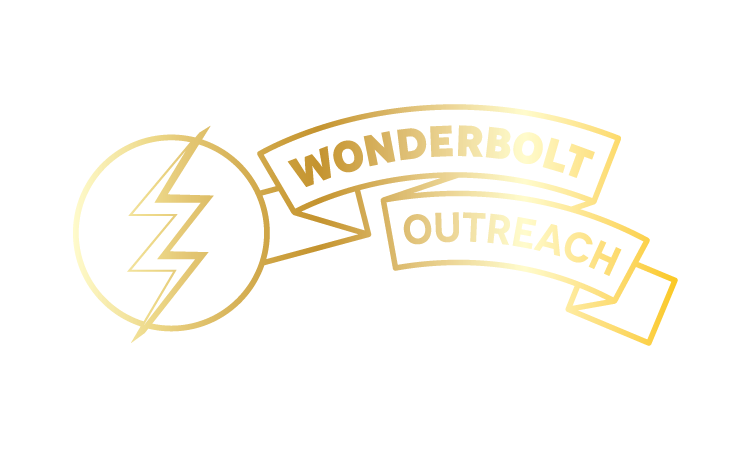 Wonderbolt Outreach — Wonderbolt Productions Inc.
Wonderbolt has a long history of working with Youth and Aboriginal communities throughout Newfoundland and Labrador. Working in partnership with schools, community groups and the Aboriginal communities in NL we have created a positive, focused, gender inclusive Physical Arts Program that provides multiple doorways for participation and has given youth a whole new perspective on physical activity. We have toured the coast of Labrador on numerous occasions and helped create a series of workshops and a performance festival in Sheshatshiu and Natuashish for over a decade. In 2011 we brought our Physical Arts Program to the Miawpukek First Nation in Conne River. 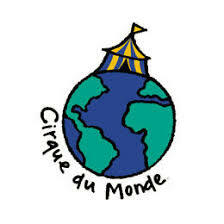 In 2016 we began a project to establish Circus Clubs, workshops and performances in Nunatsiavut communities on the northern coast of Labrador.  These projects engage students in a unique personally expressive activity with an ultimate goal to develop a circus skills club in the schools.